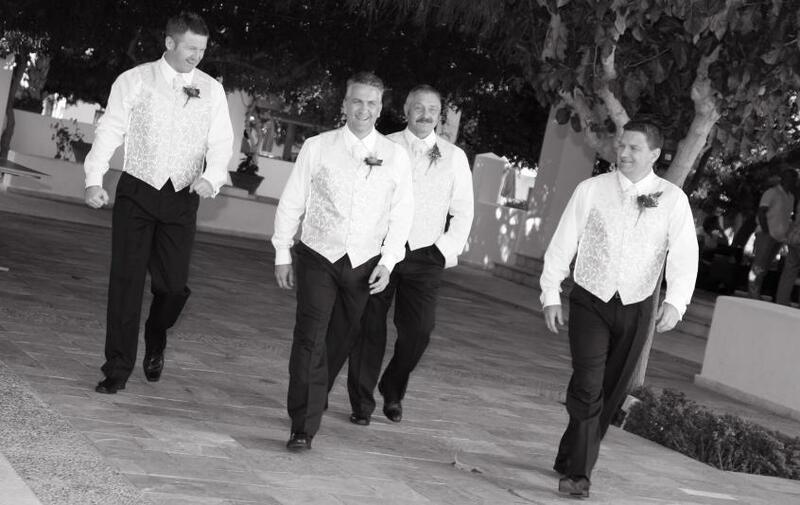 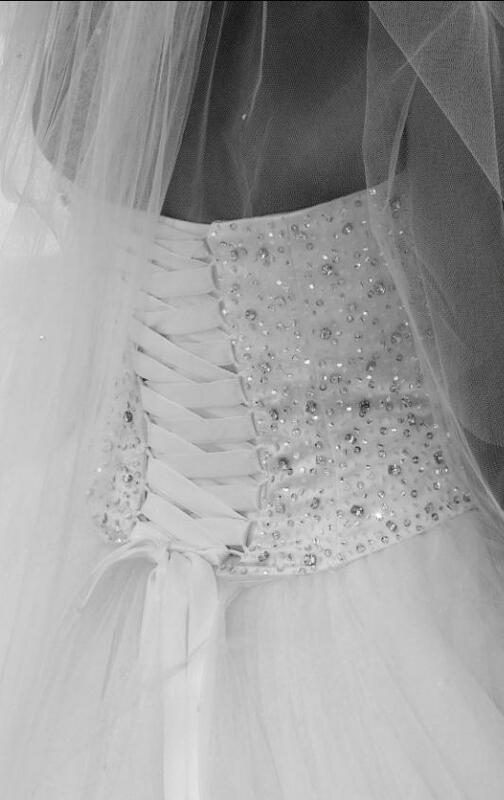 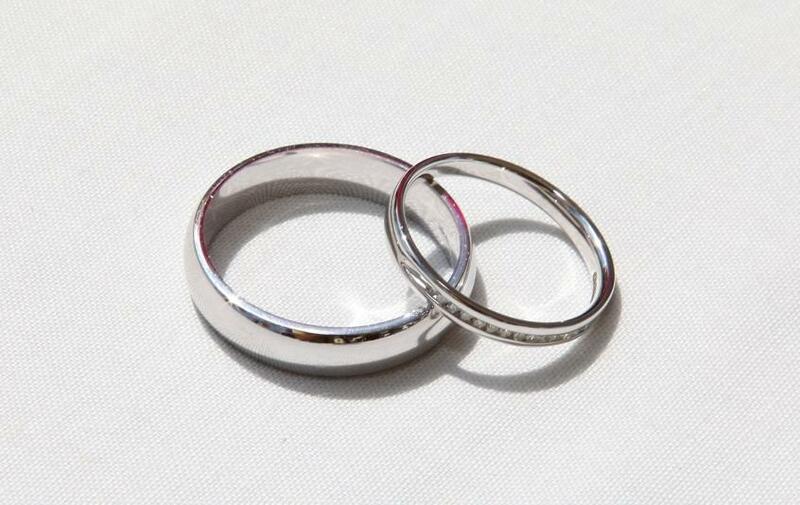 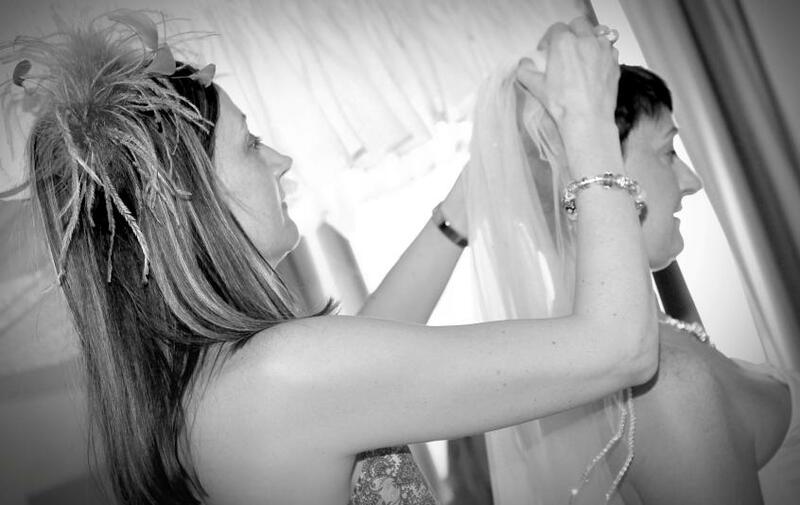 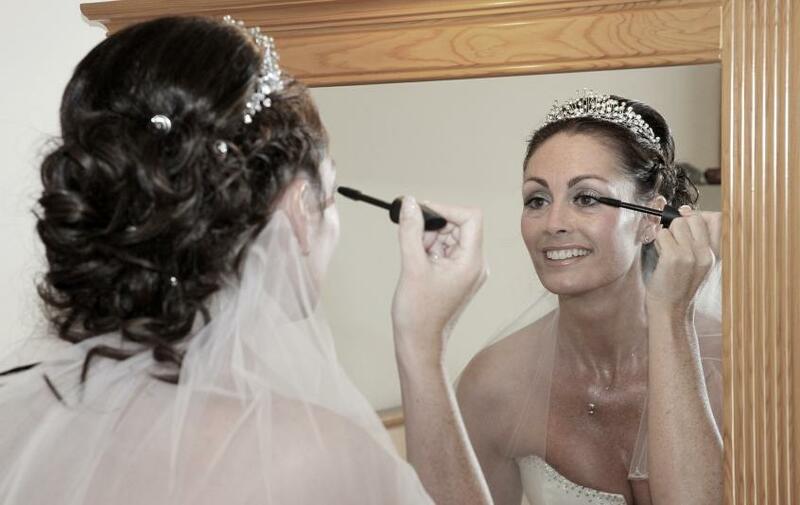 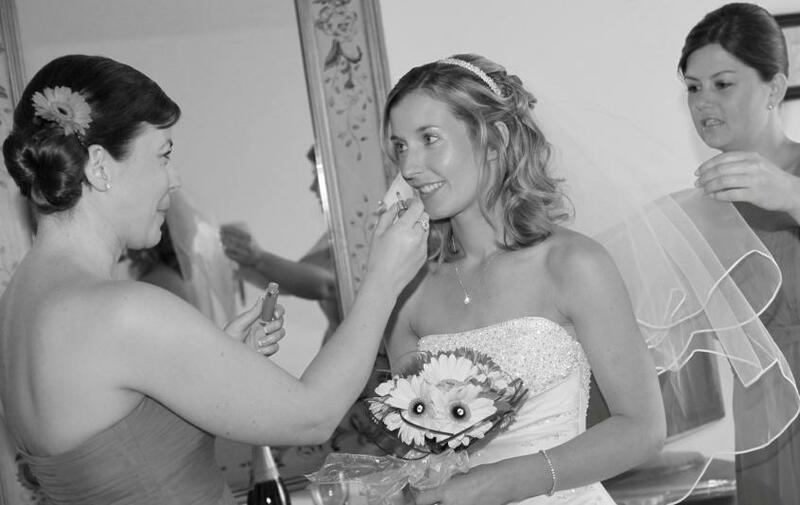 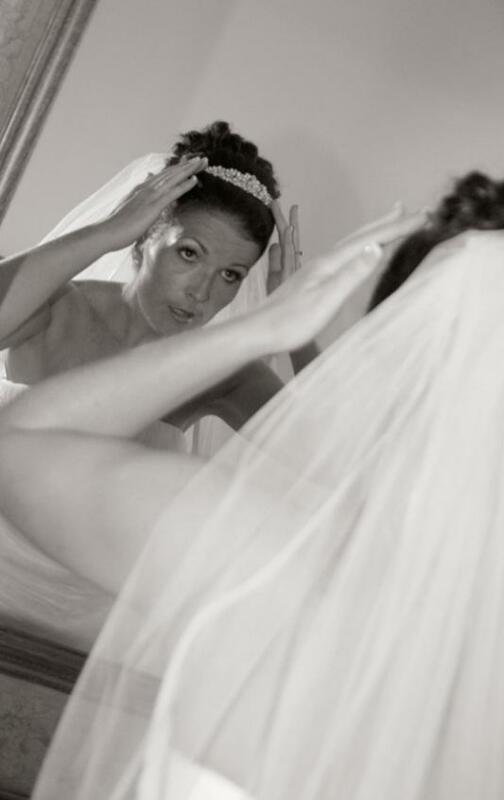 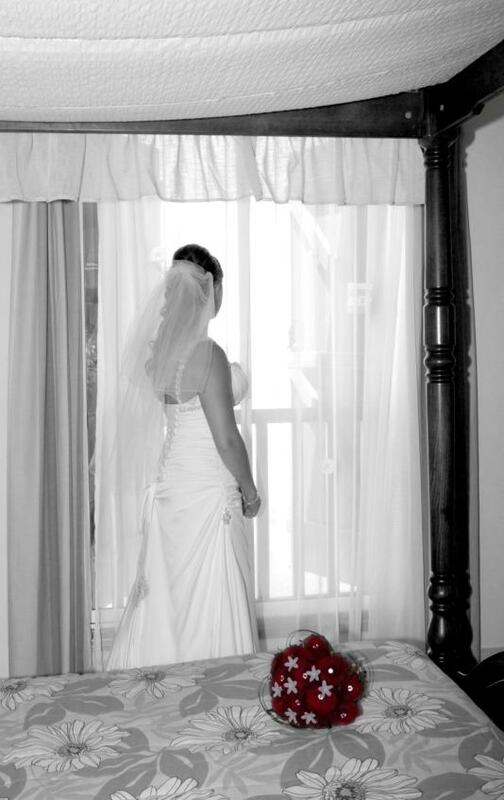 The last hour leading up to your wedding is often emotional, apprehensive and full of excitement. 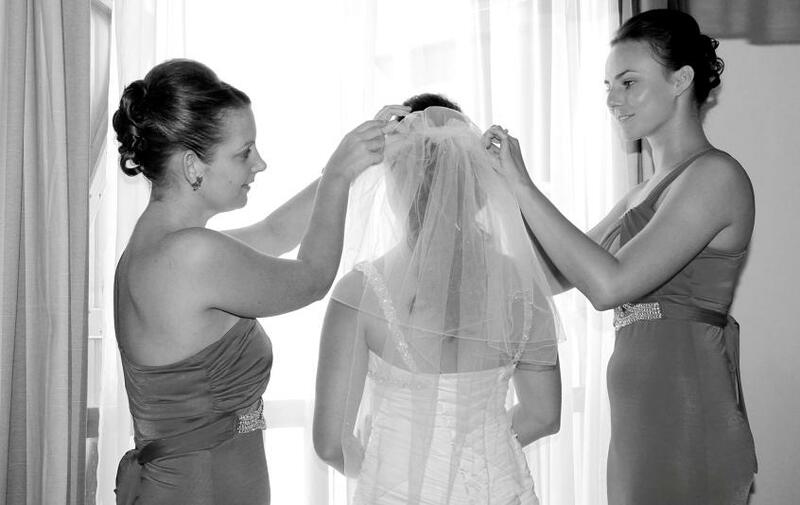 These special moments are usually spent with thoses loved ones that are closest to you. 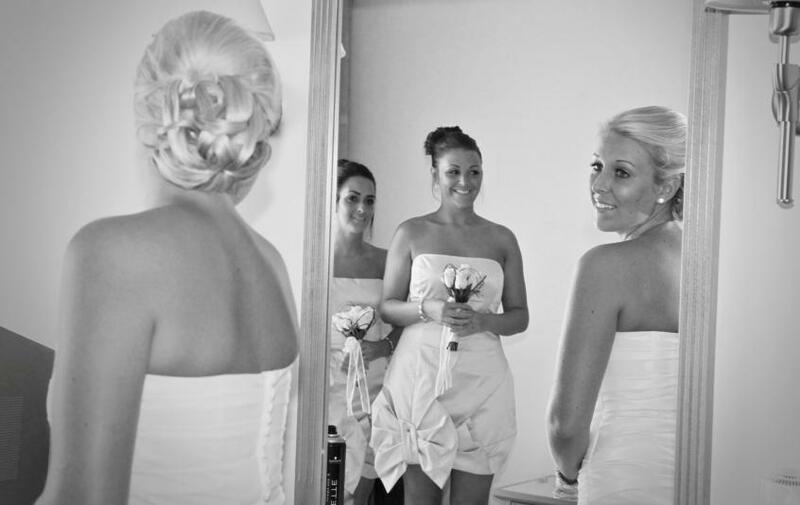 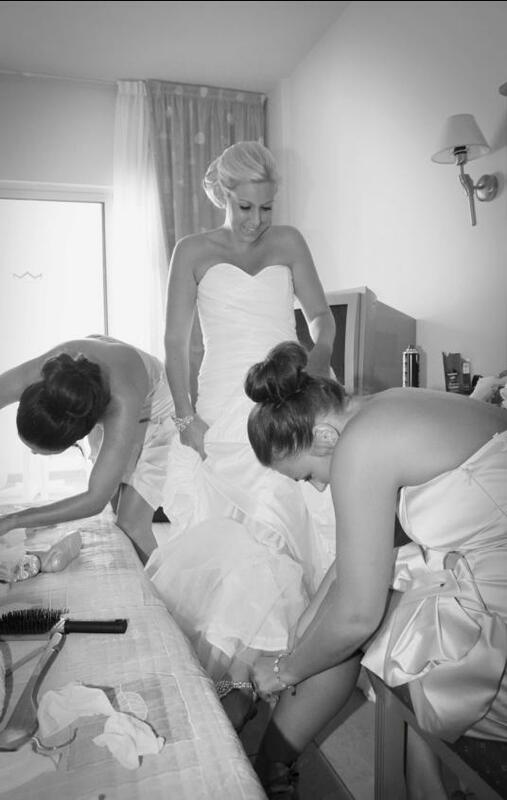 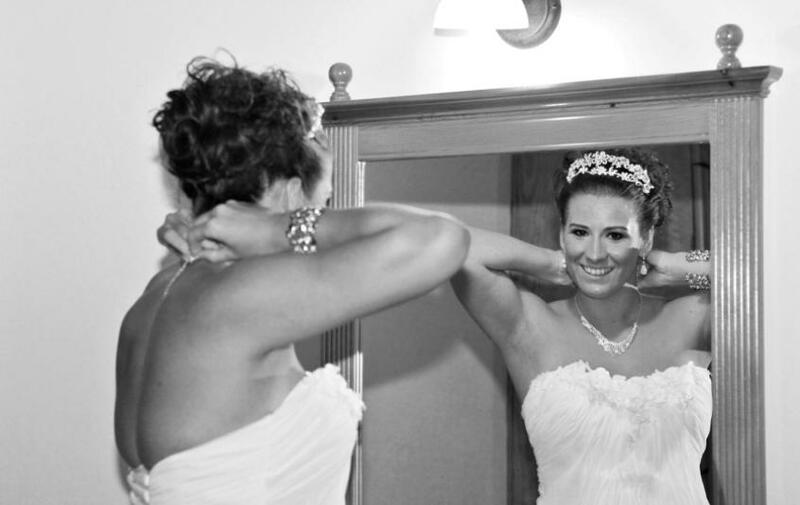 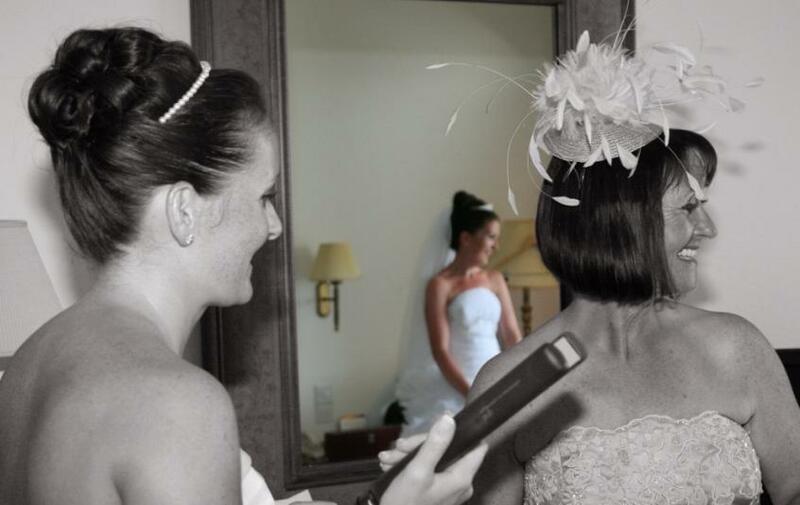 As an expert in Wedding Photography Paphos, Marios can offer pre - wedding shots capturing those ‘behind the scene’ preparations before the big ‘I DO’. 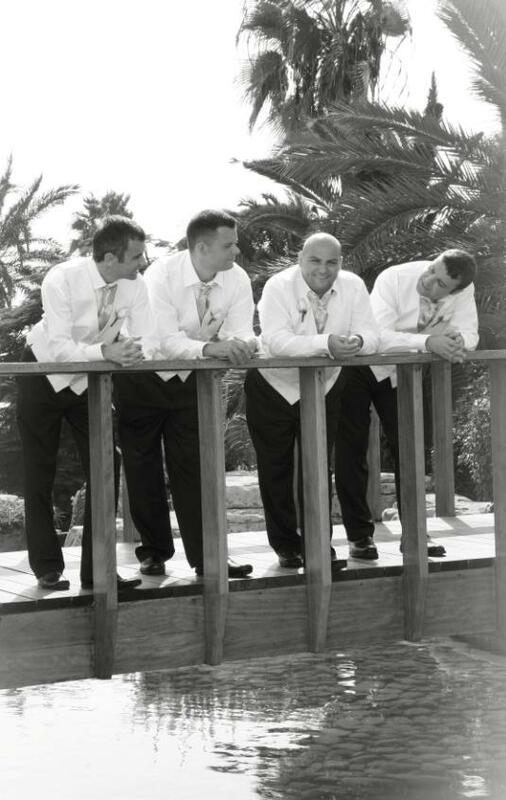 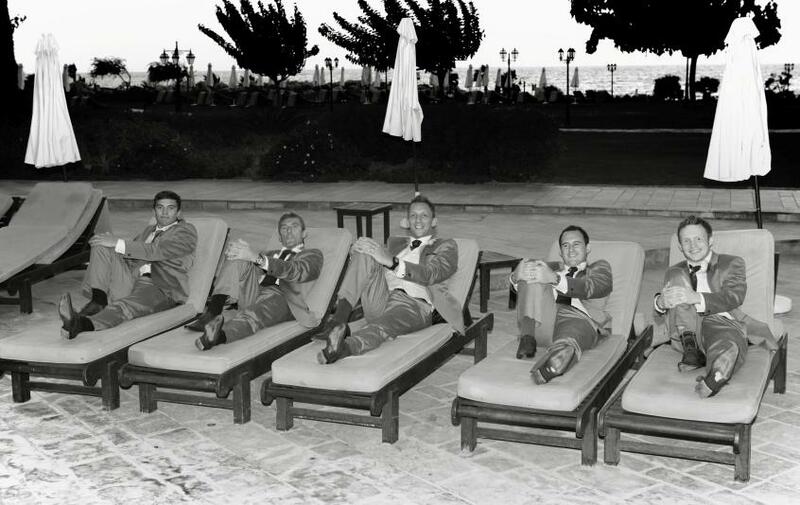 For a comprehensive stage by stage story of your Wedding in Paphos your wedding album wouldn’t be complete without those pre – wedding shots showing the very first moments of your Paphos Wedding.